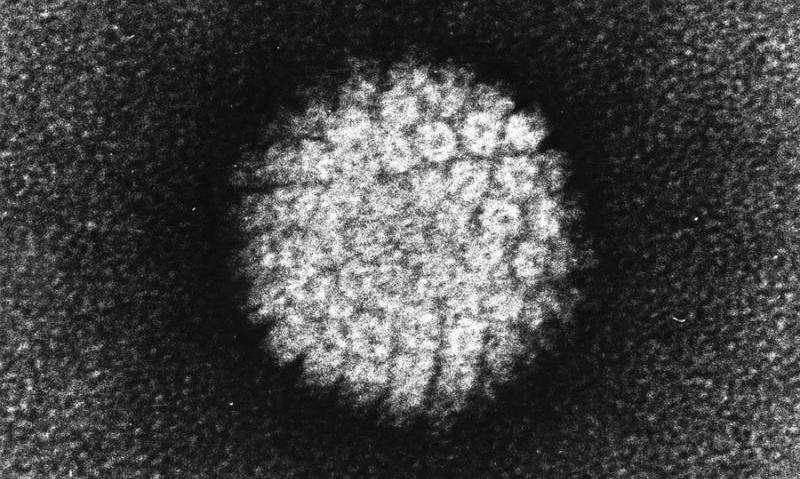 Researchers from New Zealand's University of Otago have gained fresh insights into how one of the main viruses that cause cervical cancer evades its hosts' immune systems. Their findings, which are published in the international journal Scientific Reports, suggest that a protein known as E7, produced by a high-risk type of human papillomavirus (HPV16), may be the key player in suppressing the body's immune response to the virus. While most people with an HPV infection will clear the virus from their bodies within two years, 10-20 per cent of those infected will fail to do so and become at much higher risk of developing cervical cancer. Around 1,550 women are diagnosed with high-grade pre-malignant cervical cancer in New Zealand, and globally around half a million women are diagnosed with cervical cancer each year. In countries without organised screening programmes, cervical cancer is a leading cause of cancer mortality in women. Study lead author Associate Professor Merilyn Hibma says that exactly how HPV16 suppresses the body's immune responses has remained a matter of debate. "Our new findings show that E7, in the absence of other HPV16 proteins, is sufficient enough to cause a range of effects on specialised cells normally involved in priming the body's T-cells to combat viral infection," Associate Professor Hibma says. Further teasing out the mechanisms behind the failure of T-cells to be primed to attack the virus may allow new therapies that enable the body to fight off a persistent HPV infection, she says. "This knowledge also helps us to understand how cancer cells avoid being detected by the immune system as E7 is also produced by cervical cancer cells. From this we may be able to identify new ways to block cancer suppression of the immune response. This approach is similar to 'checkpoint inhibitors' such as Keytruda and Opdiva."